A precious round bottle like a jewel, adorned by an enamel blue & gold flower, inspired by Elie Saab's accessory. Explore the entire range of Perfumes (EDT & EDP) available on Nykaa. 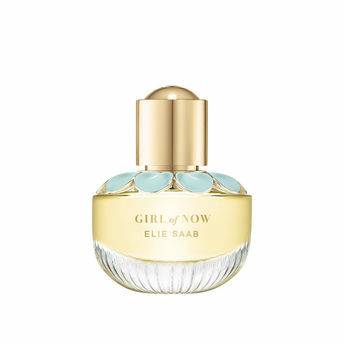 Shop more Elie Saab products here.You can browse through the complete world of Elie Saab Perfumes (EDT & EDP) .Alternatively, you can also find many more products from the Elie Saab Girl Of Now Eau De Parfum range.